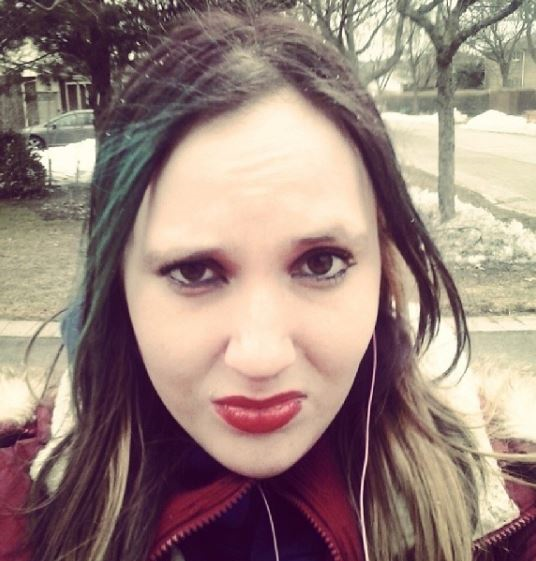 Police are searching for another missing woman in Mississauga. Police received information that she may be in the area of Dundas Street East and Sherboure Street in Toronto. Henry is described as a white woman, 5'9" feet tall, medium build, with long straight brown hair and hazel eyes. She requires medication that she doesn’t have with her. Anyone with info on her whereabouts is asked to call police at (905) 453-2121, ext. 1133. UPDATED: Henry was located in good health, police said on Tuesday March 27.